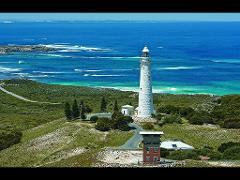 Explore Rottnest Island at your own pace by bicycle and escape the crowds, enjoying the numerous bays, beaches and stunning views at your leisure. Swim in the turquoise waters and snorkel amongst the local marine life. 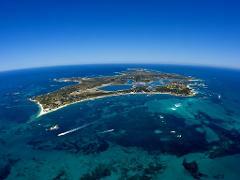 Rottnest Island, set in the warm waters of the Indian Ocean and a short boat cruise from Perth. Explore secluded beaches and isolated sandy bays. Learn of early island settlement history, catch sight of a native quokka!